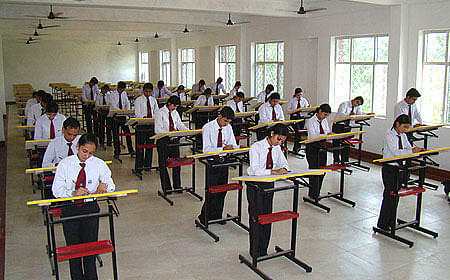 Doon Institute of Engineering & Technology (DIET) was established in 2004 and running under Scholars International Education Society. It is constituent institute of Doon Group of Institutions. 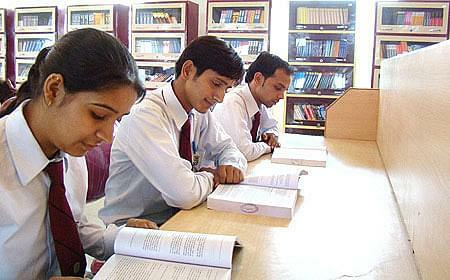 It is committed to provide best facilities available to support your academic performance in this net age. It is situated in Rishikesh, Dehradun, Uttarakhand. It imparts professional excellence in under graduate engineering programmes. Students are encouraged to participate in a wide range of extra-curricular activities, organized by the Institute. The Institute organizes debates, mock interviews, presentations, group discussions, quizzing, seminars, case studies, news analysis, industrial tours, field trips etc. for its students. The computer lab is geared to provide the specialized environment required for all professional courses. The hub of the centre is the latest state-of-the-art computer lab, well equipped with over 60 networked is the latest and backed by current and hi-tech operating systems.